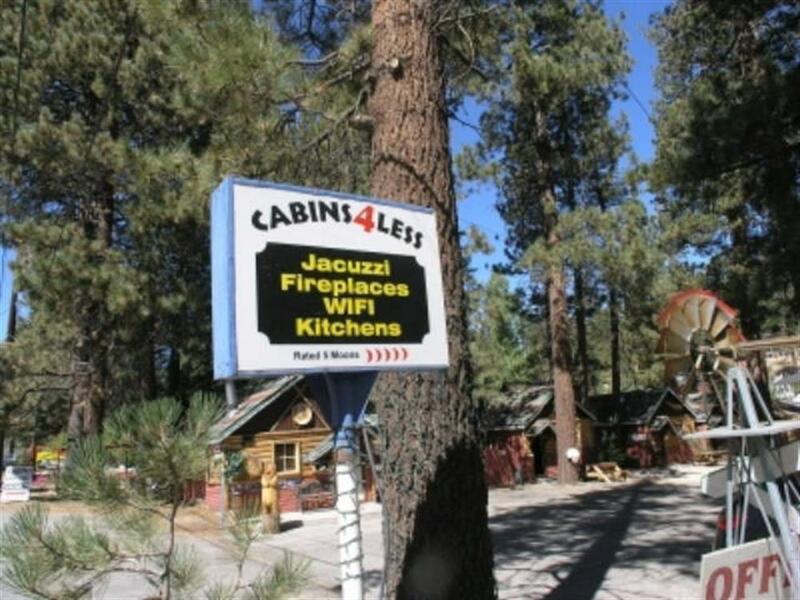 Cabins4less in Big Bear Lake, CA is a Lodge that offers Rustic Cabins in four Big Bear Lake locations (19 cabins total) in the Boulder Bay and Village area. Holiday Haven Cabins: Cabins in the beautiful Boulder Bay area of Big Bear Lake. Camp Hollywood Cabins: Very rustic cabins which used to be part of the old Camp Hollywood. Tulip Lane Cabins: All cabins have fireplaces, kitchens and log interior. Adorable Village Cabins: Located in the Village area of Big Bear Lake.